Embedded Systems – FPGA using Altera technologies. Fasmicro is Altera design services and training partner. Visit our Altera page here. 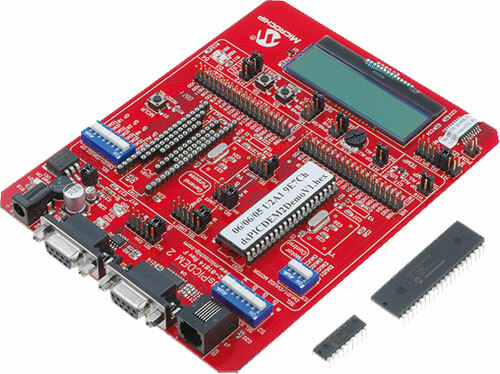 Embedded Systems – Microcontroller using Microchip technologies. Fasmicro is Microchip authorized 3rd party technical training partner. Visit our Microchip page here.